Successfully Added Burglar Alarm Style Disguised Camera Low Light Capability -NTSC to your Shopping Cart. 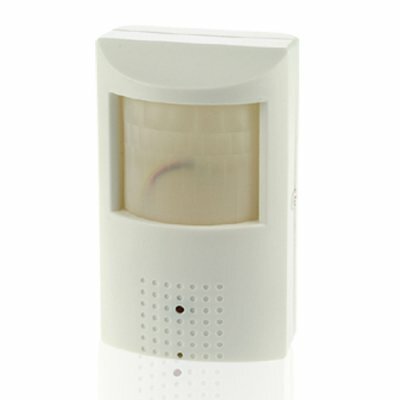 Disguised Burglar Alarm Camera - .8 LUX Low Light Capability Wired NTSC surveillance camera disguised to be inconspicuous to any burglars entering your home or business, and with 0.8 LUX for great images even in low light situations. The SONY 1/3 Inch image sensor is perfect for capturing high resolution images, and with a viewing angle of 52 deg, there will be a wide area always under surveillance. This attractive wholesale product is available now so login for low pricing details. This product uses NTSC color system.